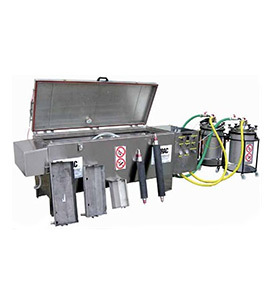 Versatile and economic washing systems that are designed to meet the needs of the printing industry. Suitable for use in any kind of washing, the IRAC parts washer is suitable for washing trays, doctor blades, traditional cylinders, aniloxes, and more. IRAC parts washer has a complete stainless steel construction as well as fully pneumatic and mobile washing bars. 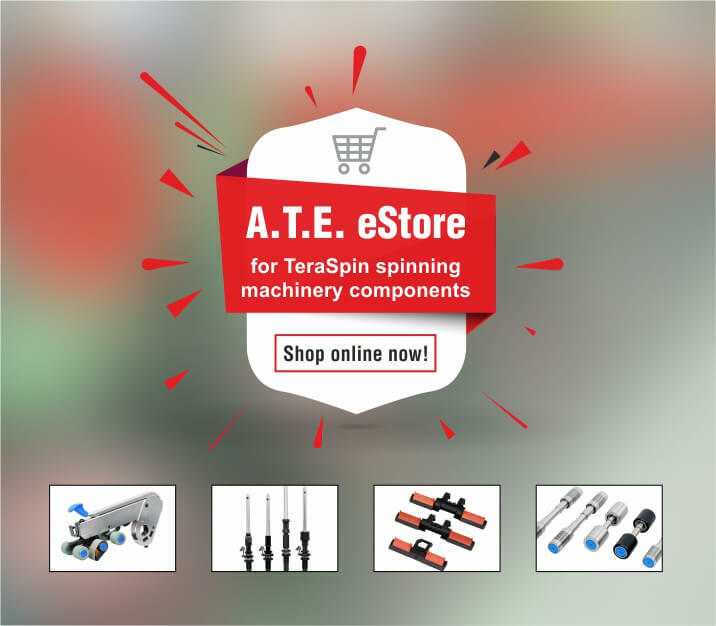 This parts washer features high cleaning power and can be used with water or detergent for washing trays, doctor blades, traditional cylinders, aniloxes, and more. 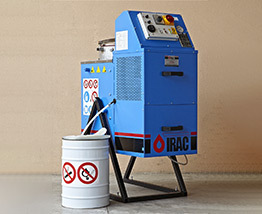 Designed for ease of use, the IRAC parts washer can be operated easily.